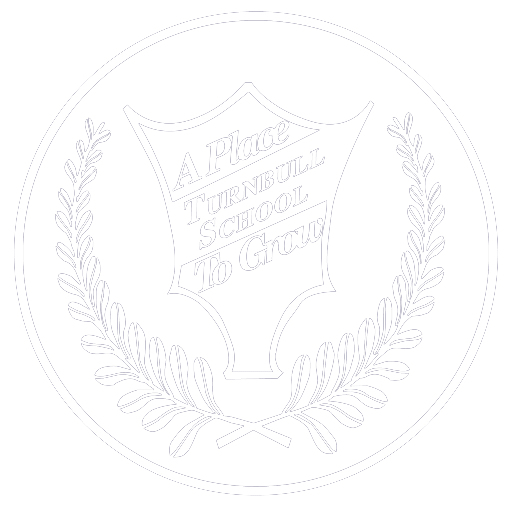 Turnbull students are given unique opportunities to shine in a school where small classes, dedicated, specialized teachers and a broad range of extra-curricular activities ensure every child is celebrated and cared for as they progress educationally and personally. Class sizes range from a maximum of 12 at Kindergarten to a maximum of 18 at Grade 7 and 8. The gradual increase coincides with a child’s growing independence and personal responsibility, yet each child continues to have, at every grade, the attention and encouragement to excel academically and personally. At each grade there are two to four separate classes. This ensures variety in the students’ social interactions and friendships at each age, and yet very small classes for the attention to their academic progress. The caliber and dedication of our teachers is what keeps parents coming back. Each year our families return at a rate of between 90 to 95%. The small percentage that leaves each year includes those who relocate to other cities. "This was my place where I could always be myself, could always work my hardest, and could always excel, it was where I grew up. Some of these teachers have seen me since I was only seven years old." 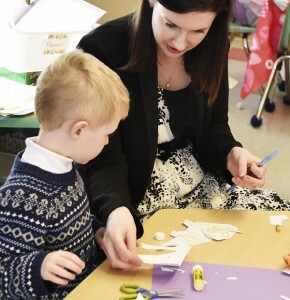 One of the most significant contributors to your child’s success at school is strong relationships with teachers who are knowledgeable, caring and positive role models. All our teachers are highly qualified and thoroughly engaged in your child’s academic, social and emotional well-being. The atmosphere is upbeat, energized and personable. The students know that their teachers genuinely enjoy being with them, and not just in the classroom. They take a personal interest in each student. They also all participate in many extra-curricular activities, offering a variety of talents to enrich your child’s enjoyment and experiences at school. The influence of peers has a significant impact on your child. By interacting with classmates who are engaged and motivated to learn, and work together with mutual respect and kindness being the norm, our students progress further academically, are emotionally more secure and socially competent. A well rounded curriculum ensures a balance between all subject areas, and students enjoy the application of the content to cross-curricular activities and projects, so what they learn has more relevance and application. Our daily physical education classes and the variety of extra-curricular sports and activities are yet another way that the students enjoy each day! It also leads to students who are more focused in their classroom work, energized and practising a healthy life style. We value our parents as collaborative participants in their child’s education. Regular communication is a given and the staff all recognize the importance of keeping parents well informed. Accountability and accessibility are key attributes of every member of the faculty and leadership team. Being well prepared for success at high school and beyond is always foremost in our programs. From a young age, Turnbull students are taught the essential learning skills of study strategies, time management and organizational techniques. As a result, our students learn to take responsibility for their academic work and to exercise the perseverance that together lead to future success. Developing positive character traits and social competencies helps children to be more successful and happy in life, and to become positive contributors to society. We place a particular emphasis on the character traits of respect, caring, appreciation, empathy and integrity. Also integrated into all facets of the child’s day are the performance character traits of perseverance, optimism, confidence, responsibility, being reflective and having a desire for excellence by doing and being their very best. Understanding one’s responsibility to help others is a cornerstone of social development at Turnbull School. It begins with the positive interactions and contributions within their school community, to helping local charities and reaching out in friendship and assistance to children in Lesotho, Africa. A Turnbull student graduates as a well rounded individual with a strong core of academic competencies, study skills and organizational strategies, setting them up for continued success. But they also have positive character traits, interpersonal skills and a sense of how they can contribute and make a difference as they move forward. 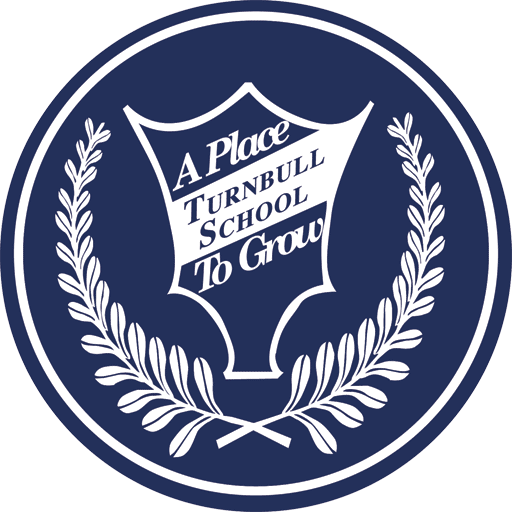 Turnbull School students become engaged and responsible students at high school and beyond. What I find amazing is how every student is someone. Each and every one of us sitting here today all mean something different and unique. No student was ever or will ever be just another ordinary student. We all play a part in this community. We are all our own individuals and this school recognizes that. For me, Turnbull School, was my refuge. This was my place where I could always be myself, could always work my hardest, and could always excel, it was where I grew up. Some of these teachers have seen me since I was only seven years old. They’ve watched me grow through the different stages of life. From the cute innocent, curious age I’m sure all you parents loved, to that time where we grow up and began developing into the people we will grow to be. Turnbull School is like another family for me, a family I could always count on and trust, and look forward to seeing every day. It’s a place where people support what you do. Where we could make our own decisions, and they always did guide us in the right direction. They prepared us for what lay ahead of us in the world. They taught us to plan properly and to be prepared for what happens. And even if we did fall sometimes, it was okay, because they never left our sides. Our Turnbull School motto is Caring and Excellence. Never have I ever come across two words that fit something so perfectly as they do to represent Turnbull School.